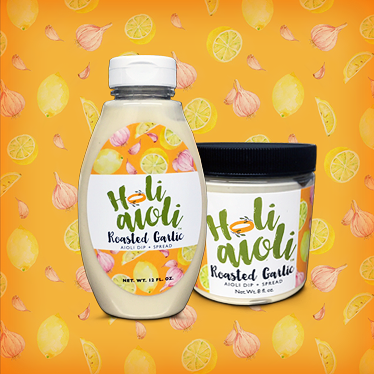 Apply as a savory spread on your sandwich/burger or as a tasty dip for your chip! 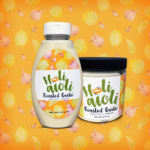 Freshen up preparations like Potato Salad, Cole Slaw, Macaroni Salad, and Egg Salad…or use as a base for salad dressings like Caesar or Ranch. 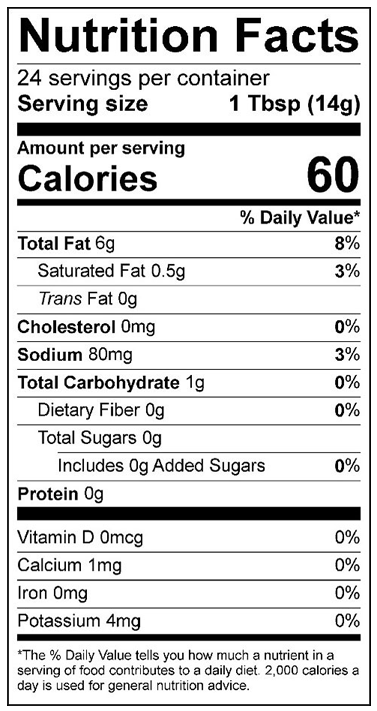 water, *sunflower oil, *olive oil, *apple cider vinegar, *garlic oil,*sunflower protein,*sugar, non gmo cultured dextrose, kosher salt, *deheated mustard,*lemon juice concentrate, *guar gum, non gmo xanthan gum, *citric acid, *lemon juice concentrate,*white pepper (*organic).